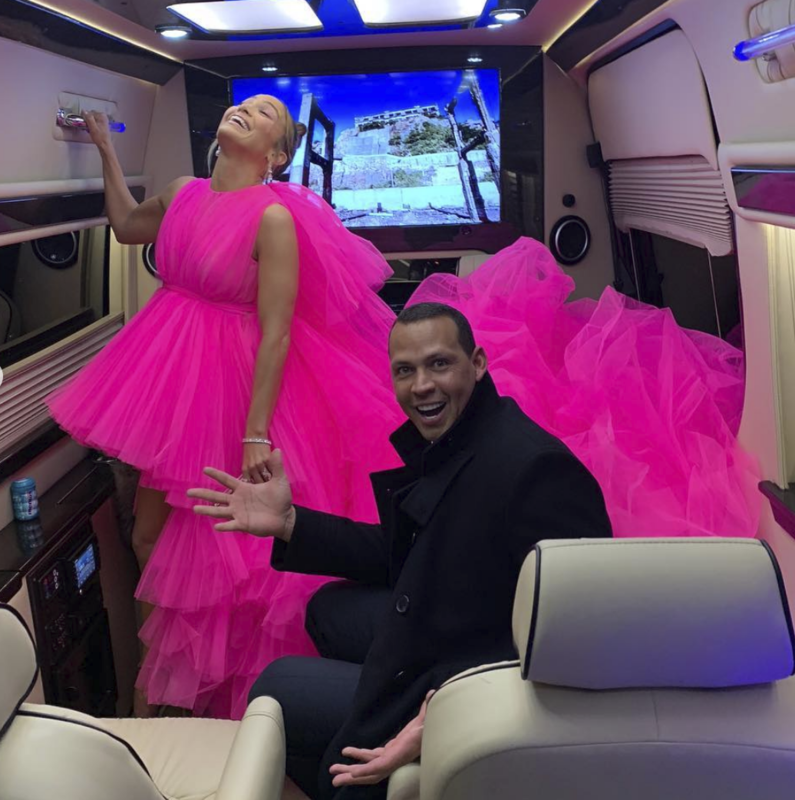 “You make me feel like a teenager starting out all over again… Every time I think I have you pegged, you surprise me in the most wonderful ways reminding me how blessed I am to have found you now in this moment, at this time… our time,” Jennifer Lopez wrote Alex Rodriguez a sweet note on Instagram for their 2-year anniversary. 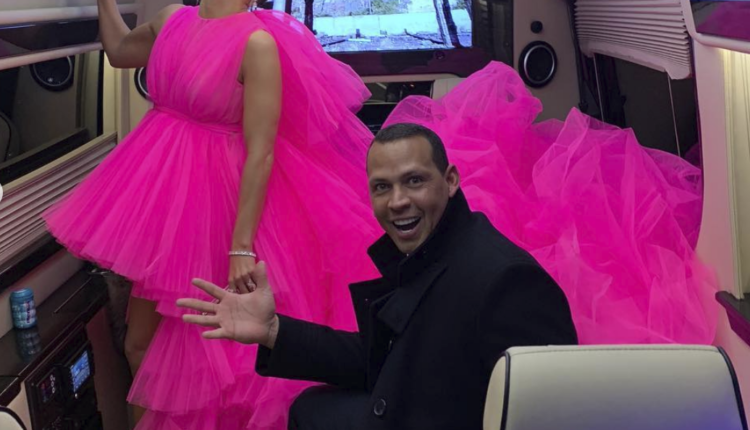 The power couple started dating on February 4, 2017, and have shown the world what it means to be in a supportive, modern relationship every day since. What do you think about this couple? Do you like following their love story online? Let us know in the comments below and don’t forget to follow us on Twitter at @WhatsTrending.